New Indian Express – England’s Ben Stokes plays during the last day of the first cricket test in Auckland, New Zealand. England’s Ben Stokes plays during the last day of the first cricket test in Auckland, New Zealand. 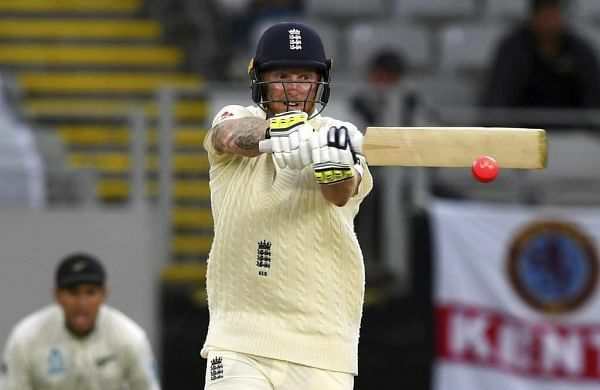 (File AP)LONDON: Ben Stokes is desperate to inspire England back to the pinnacle of Test cricket, saying the team has “slacked off” in the past two years, slipping to fifth in the world rankings. The 26-year-old all-rounder returned to international cricket in February against New Zealand but could not prevent a 1-0 defeat for the tourists to extend a miserable run that has seen England win just one Test series overseas since 2012.